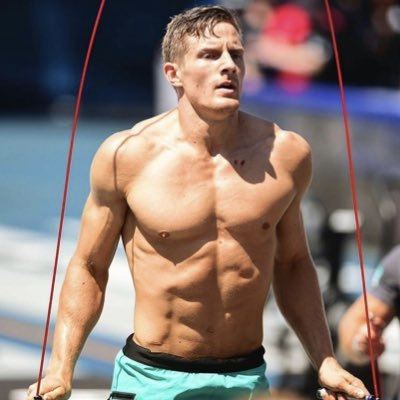 After winning the 2018 West Regional, perennial Games athlete Brent Fikowski says his focus immediately switched to the CrossFit Games. Fikowski grew up as a competitive swimmer, and he identifies parallels between competing in the water and competing in CrossFit. Later, it’s time to head to Madison, Wisconsin, for the 2018 Reebok CrossFit Games. Watch as Fikowksi gets checked in and the competition begins to unfold. Log in to the CrossFit Journal for the full 29-minute feature.